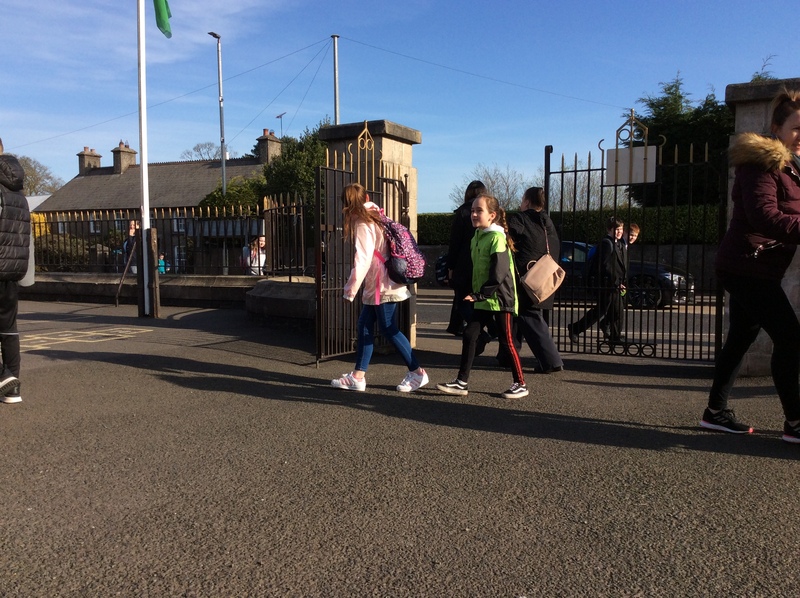 Last year we held our Big Pyjama Pedal and were delighted when 68% of our pupils travelled actively to school. 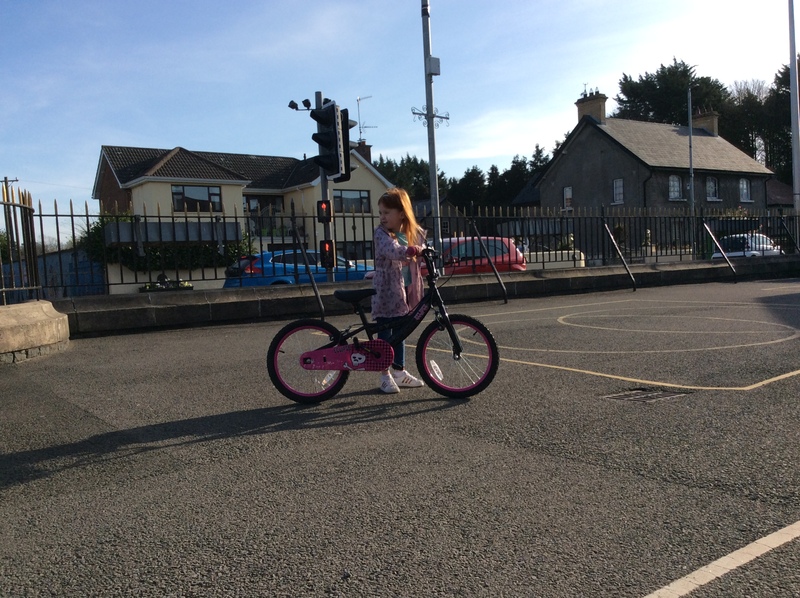 This year we are blown away by the support shown for our Buick’s Big Pedal Goes Green initiative. 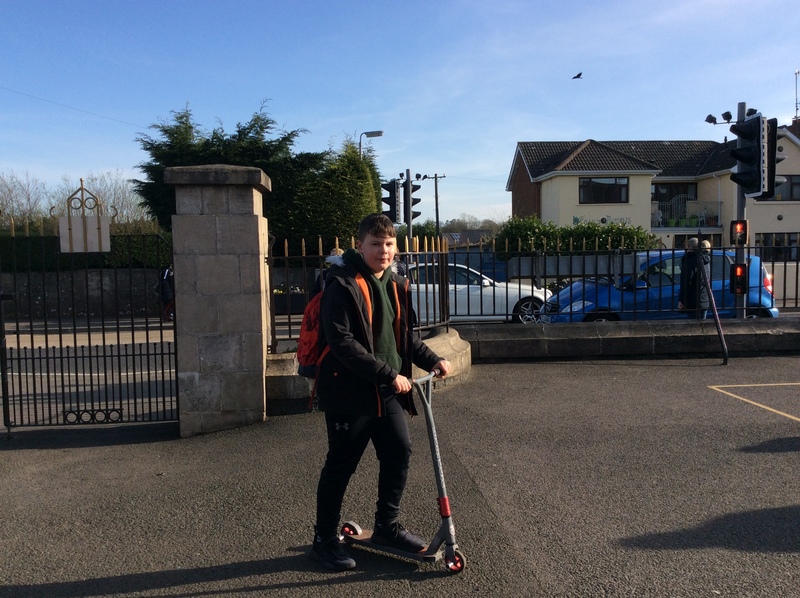 On Wednesday morning 78% of our pupils travelled actively to school!! 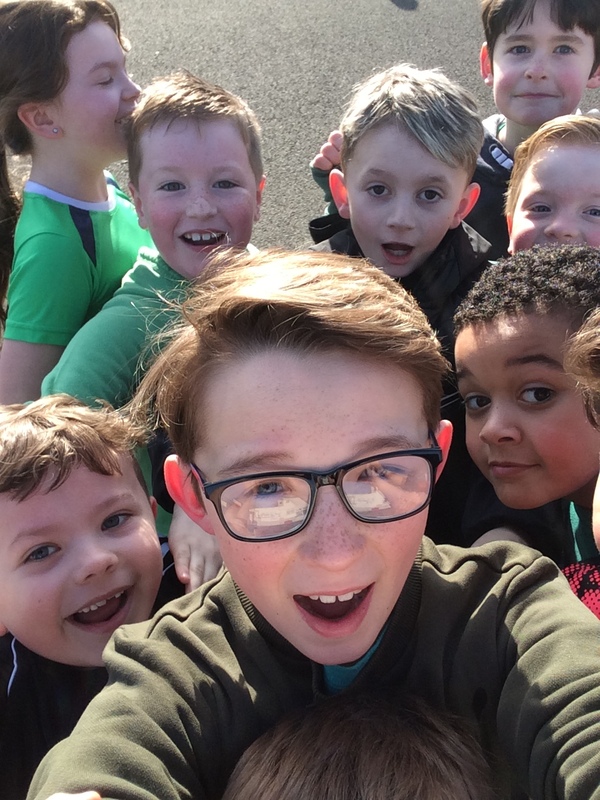 Thank you so much for the effort that was put in by parents and pupils! 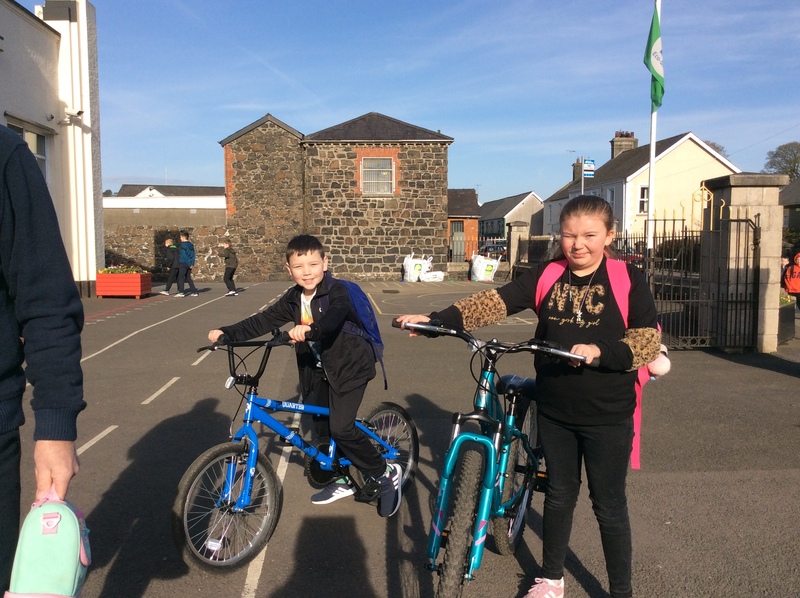 Each pupil in school also received a copy of the Green Cross Code which was shared throughout the classes by our Eco Committee representatives. 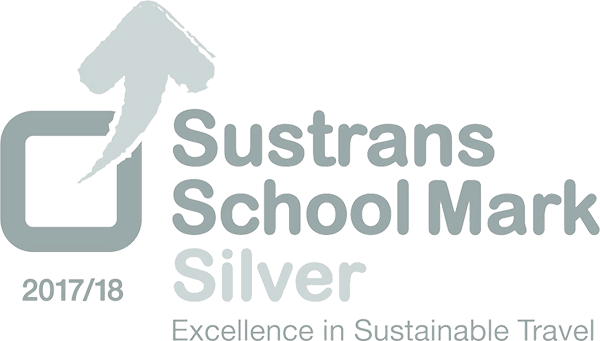 Congratulations to Buick Memorial’s Eco Committee and Miss Stirling in achieving their silver award, one year after achieving the silver award. 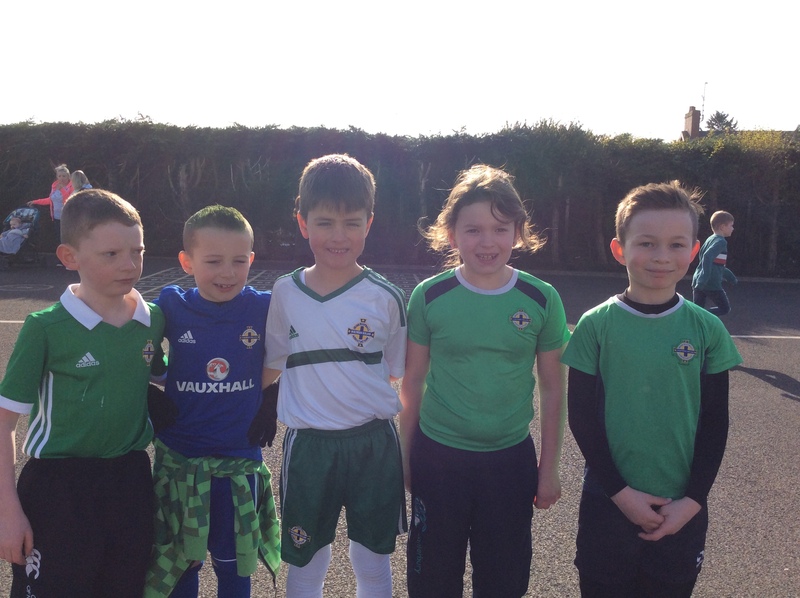 We are the fourth school in the Ballymena area to do so. We are now aiming for gold. A huge thank you to everyone who took part in today’s Feet First Families ‘Silly Socks Day’ – all 147 of you!! Well done to the first 100 who each received a flashing reflective bag tag. We are pleased to say that today’s event raised £185.50 towards buying a shed to store our Eco equipment. 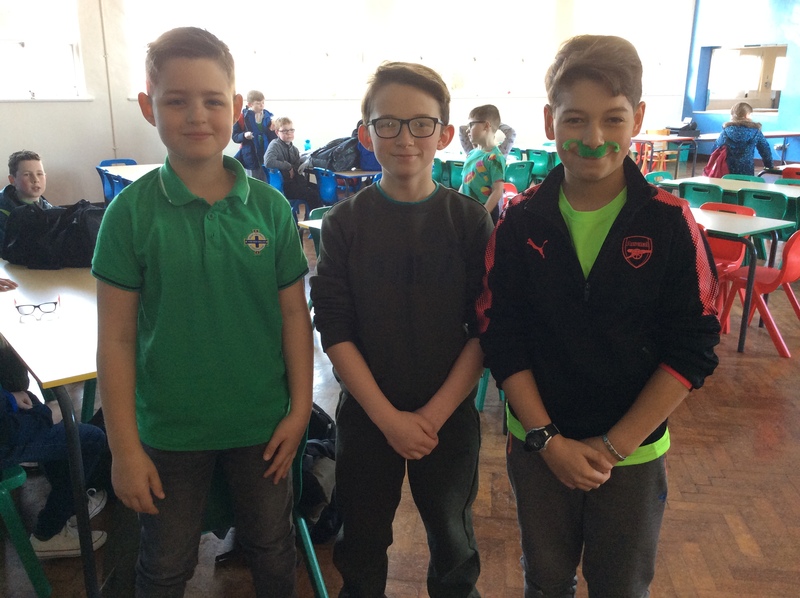 Thank you to everyone who donated £1! 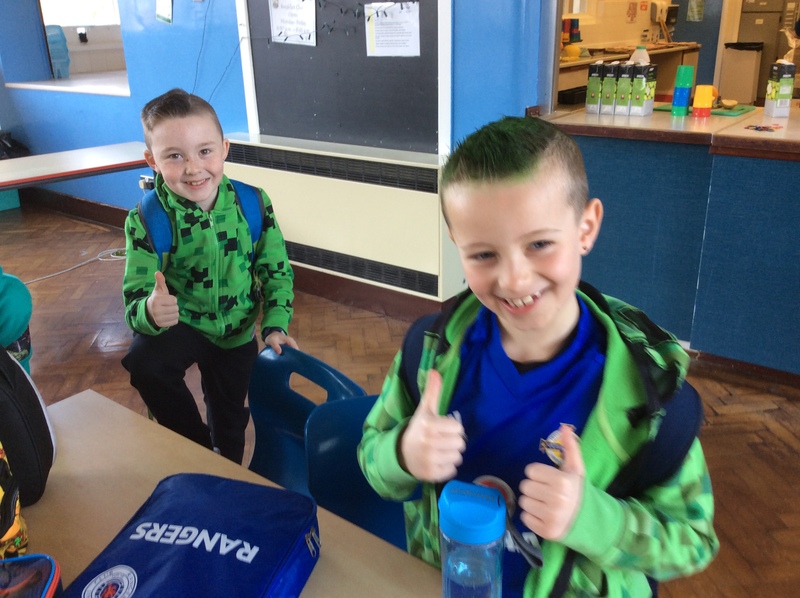 Well done to Feet First Families prize draw winners Zack Fleck (May) and Jamie Hoy (June)! Enjoy your pedometers. Keep up the active journeys everyone! We had a great morning for Buick’s Big Pyjama Pedal! 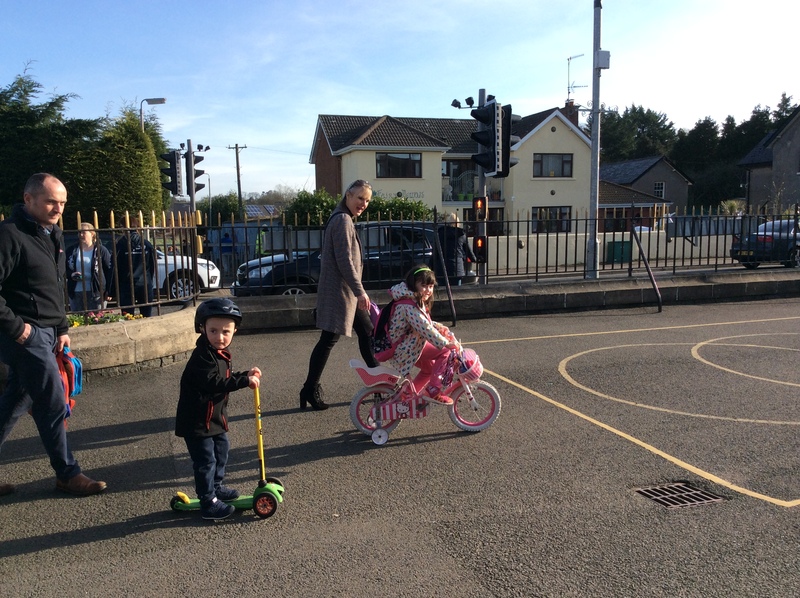 Thank you to everyone who took part and to all the adults for helping the children get to school in an active way. 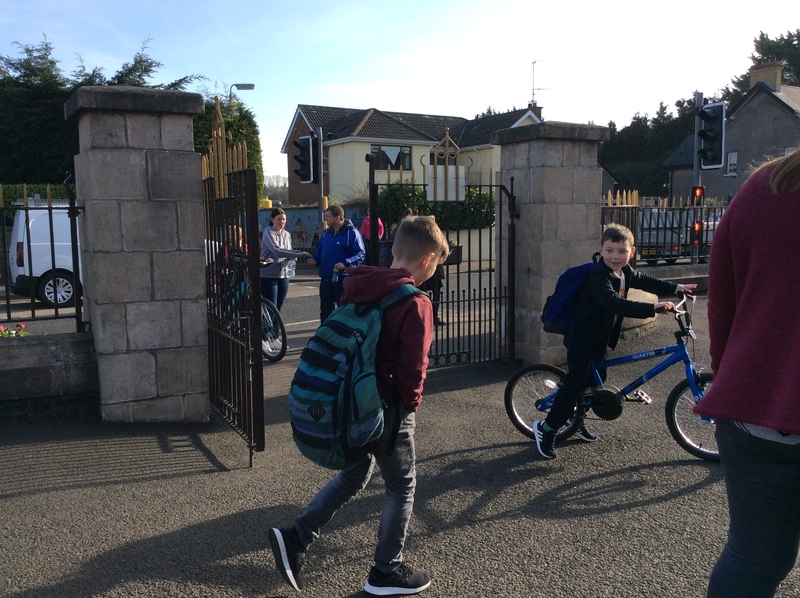 We had a huge 188 active journeys this morning, which is 68% of our whole school! Well done everyone! 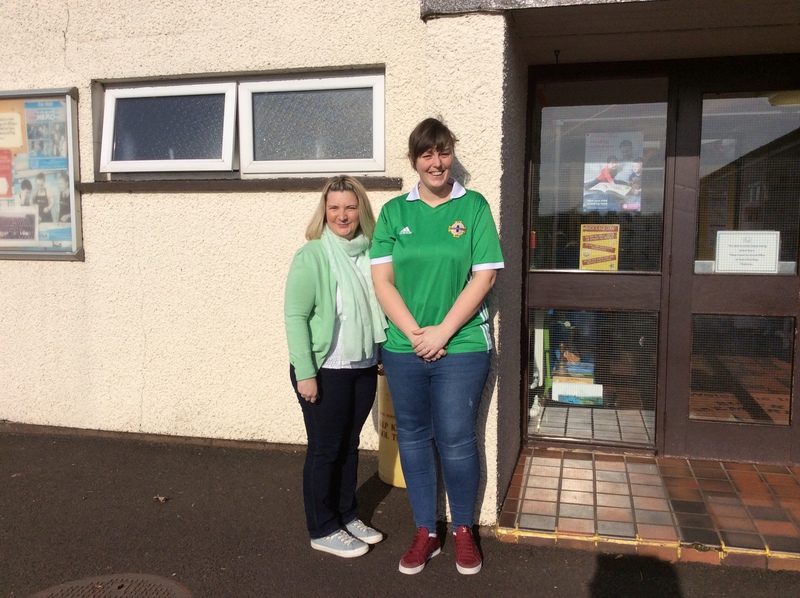 Well done to Feet First Families prize draw winners Sarah McClenaghan (March) and Daniel Calderwood (April)! Enjoy your pedometers. Keep up the active journeys everyone! Eco Club have now finished constructing Buick’s very own Minibeast Hotel. Thank you to all those who donated materials to help with this project and to Mr Fleck for putting together the main structure. We are now open for bookings, all bugs and creepy crawlies welcome!! 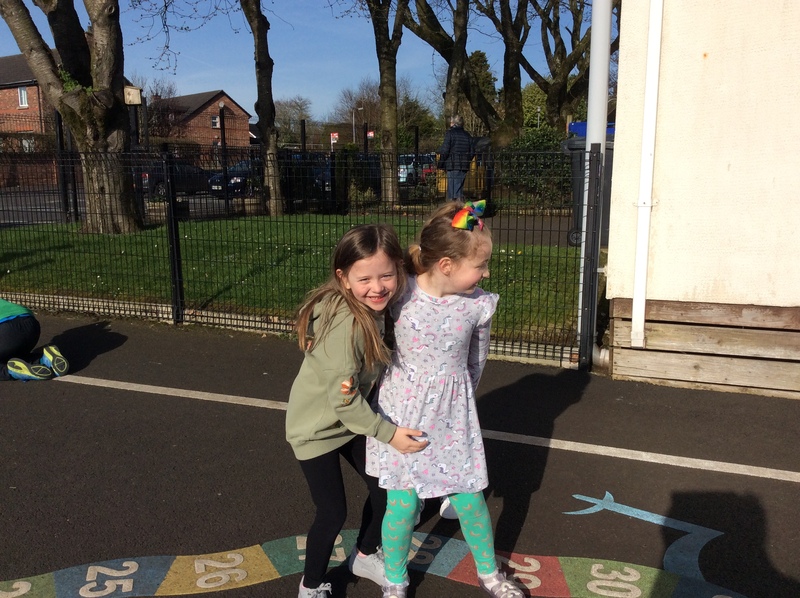 On Friday 9th we had a fantastic morning at our ‘Feet First Families’ event organised by the Eco Committee. 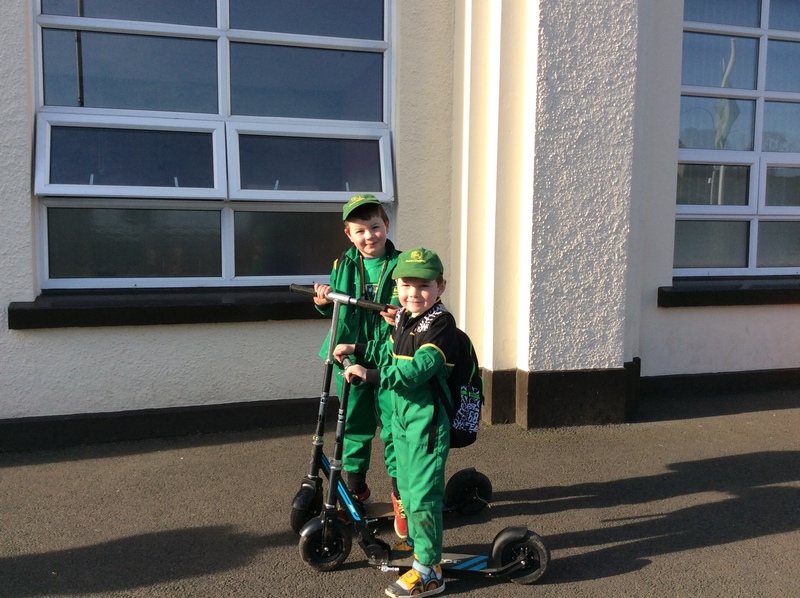 Well done to all the boys and girls who walked, scooted and cycled to school. 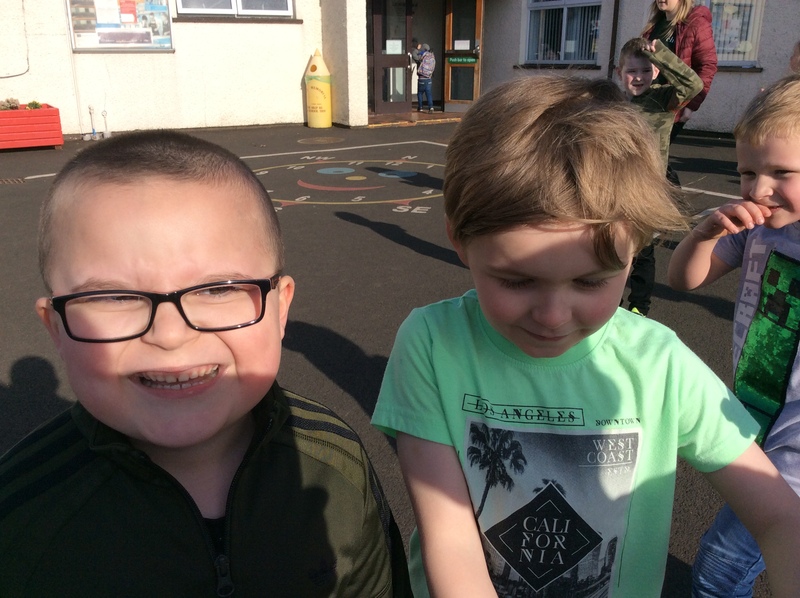 It was great to see those family members and friends who joined the children on their active journey. We hope you enjoyed your treat from Starbucks! 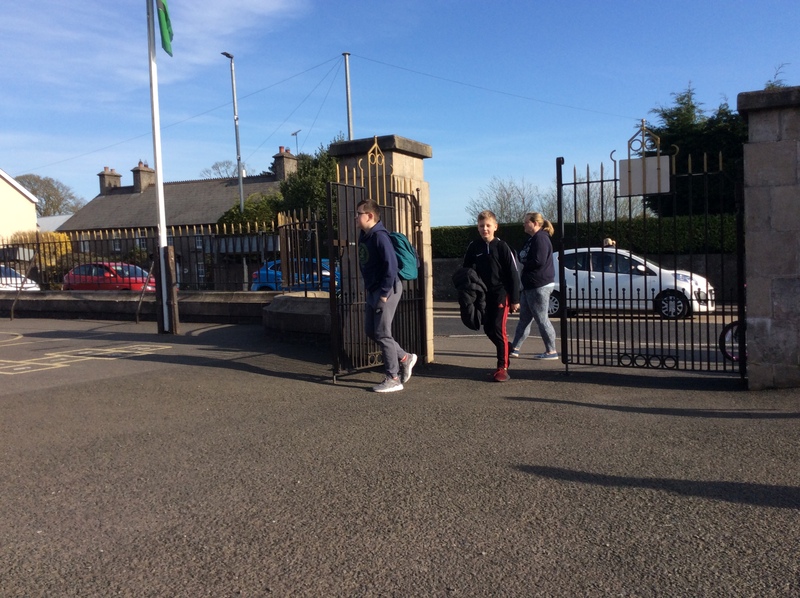 A massive thank you goes to Mrs McCosh and Starbucks for providing tea and coffee for all the ‘Feet First Families’ as they arrived at school. Please continue to put any footprint slips into the box outside Miss Stirling’s room for a chance to win in our monthly prize draws. The first of these will be held next week before we finish for the Easter holidays. 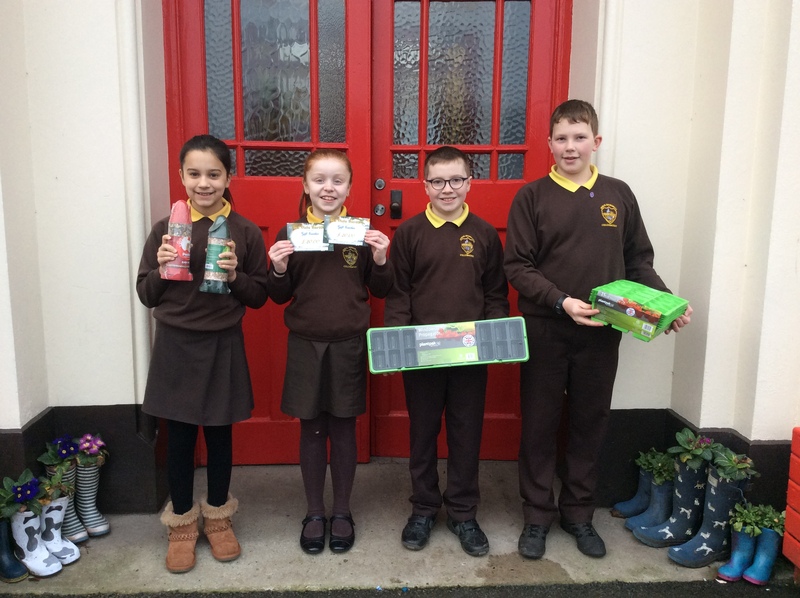 The Eco Club at Buick Memorial Primary School were thrilled to receive an unexpected gift from Ben Vista Garden Centre. The children were delighted to find a box filled with various planting trays, bird feeders and £40 of vouchers. We are extremely thankful to Ben Vista for this generous donation as it will aid our plans for planting flowers and vegetables over the coming months. 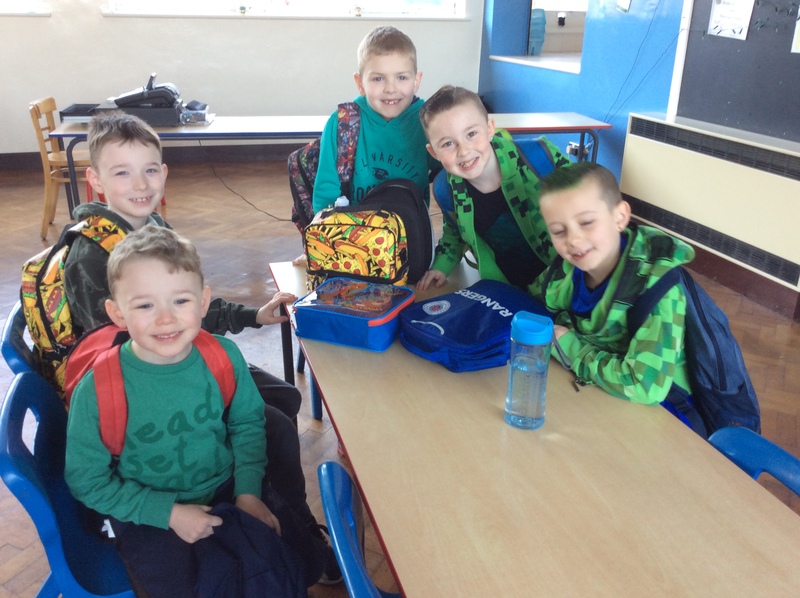 We are delighted to inform you that Buick Memorial Primary School has been awarded the coveted Eco Schools Flag! This is a highly prestigious award which is only presented to schools who have excelled in their eco plans. 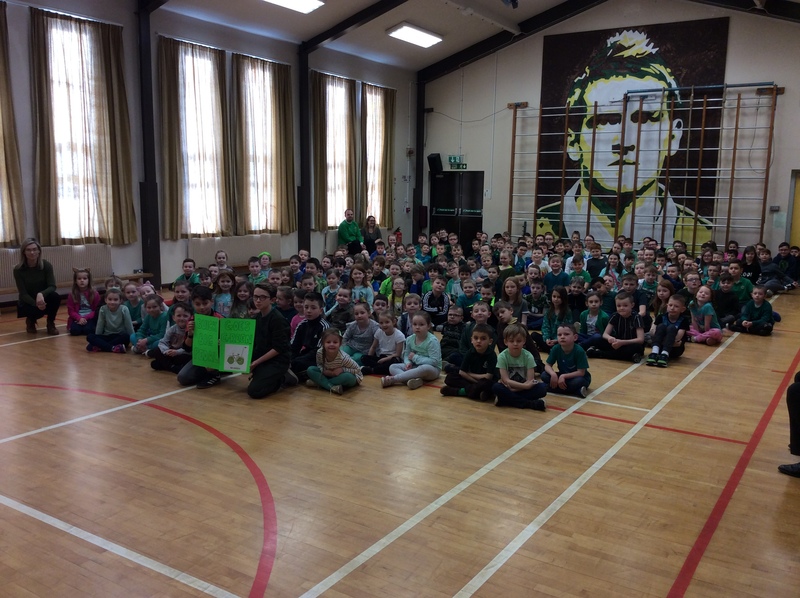 Well done to Miss Stirling, Mrs Carleton and all the children within the Eco Committee. We are very proud of your hard work. The Eco flag will be displayed at the front of the school from next Monday. Eco Club went on an adventure in November’s club with Johnny from Sustrans. 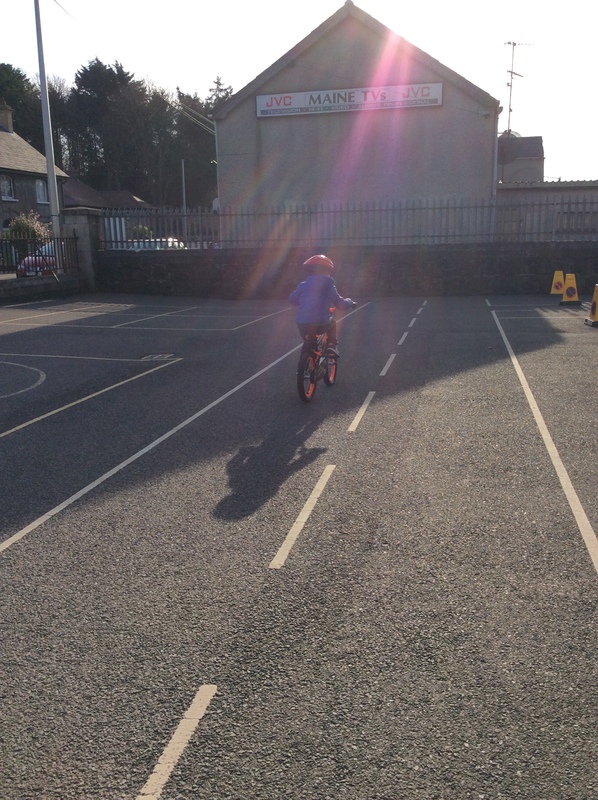 We explored the safest routes to our school from various places in Cullybackey and timed how long each route takes. 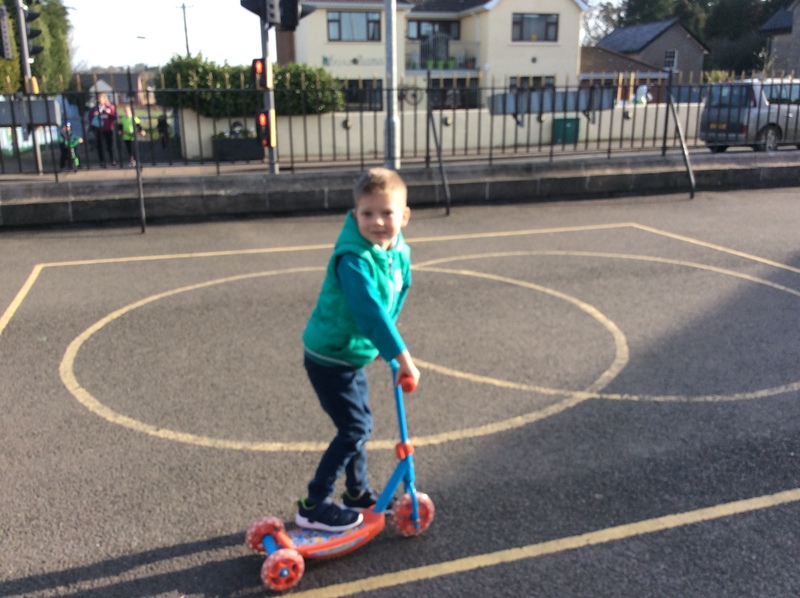 Look out for the huge map we created and see if you could walk, cycle or scoot to school rather than always coming by car. 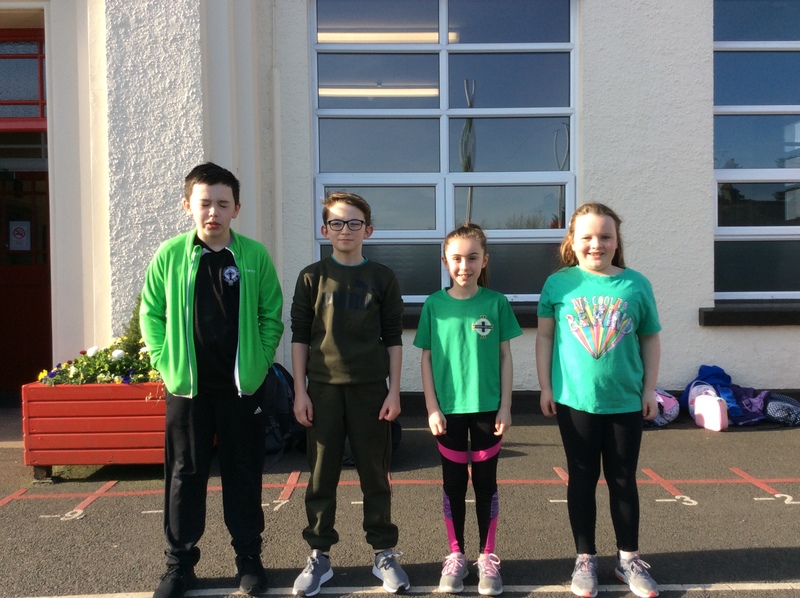 Introducing….. our brand new Eco Committee for 2017/18. The new representatives from each class will be working hard to plan for the school’s next steps towards environmental success! WE DID IT!! 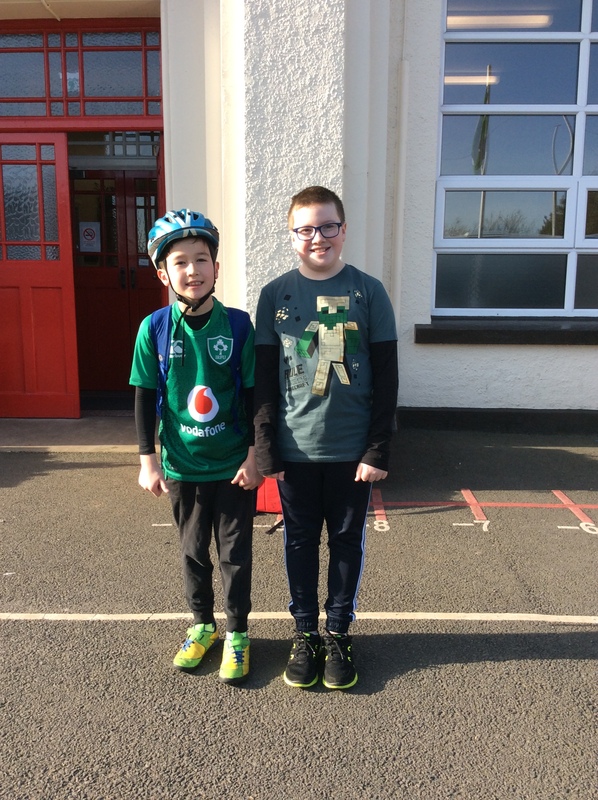 Buick was presented with the Sustrans School Mark Bronze Award by Johnny. 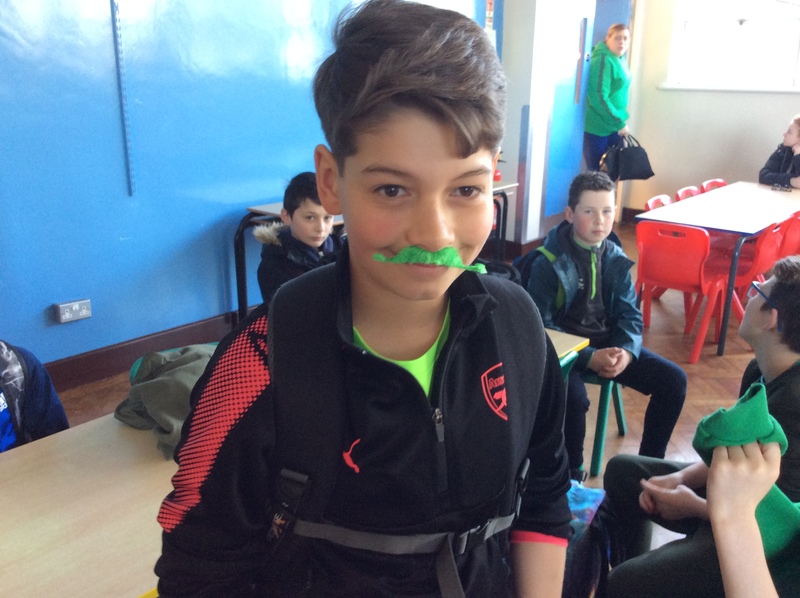 Well done to everyone for your participation and enthusiasm! Next up….Silver! 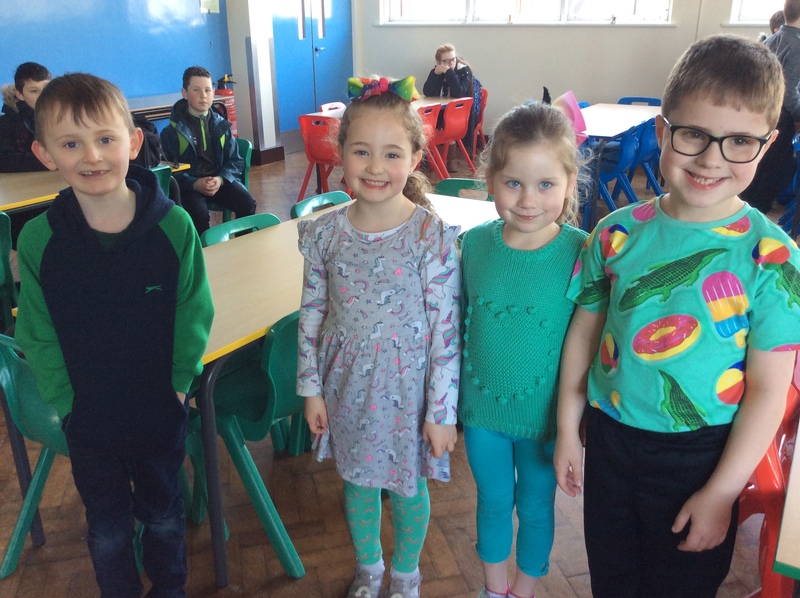 The Eco Committee thought it would be useful if we had an ‘Eco Code’ to follow so that we can continue to improve our school and make a difference to the environment. 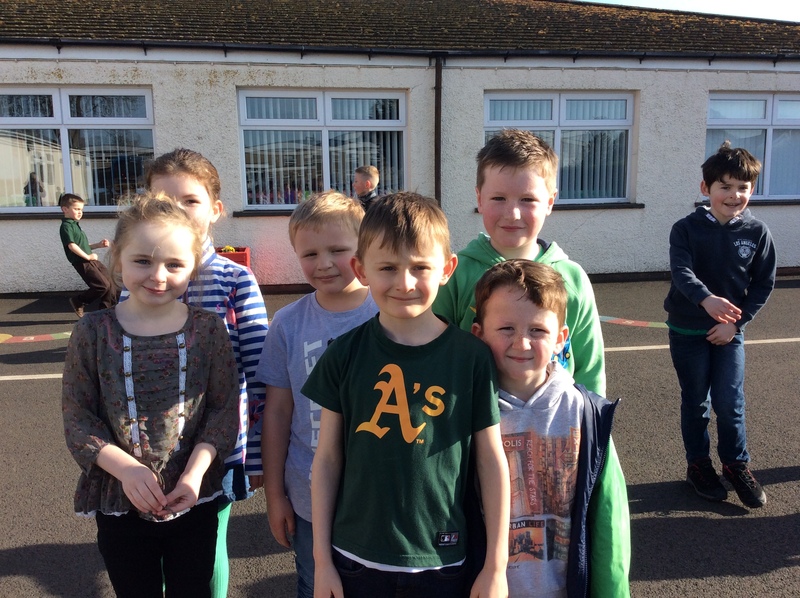 Our Eco Committee organised a Litterpick with the help of Cullybackey Community Partnership. We even had a visit from the Mayor! 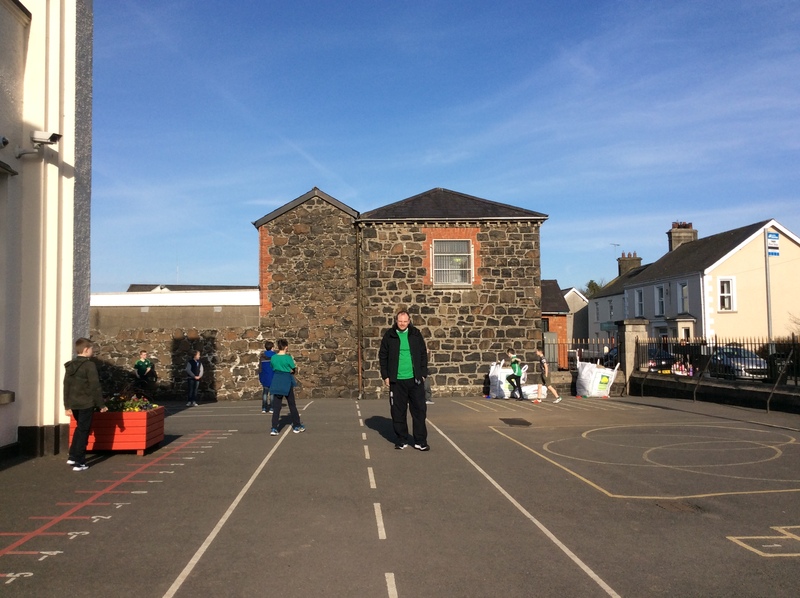 Every class had an area of the school grounds or the village to tidy up. 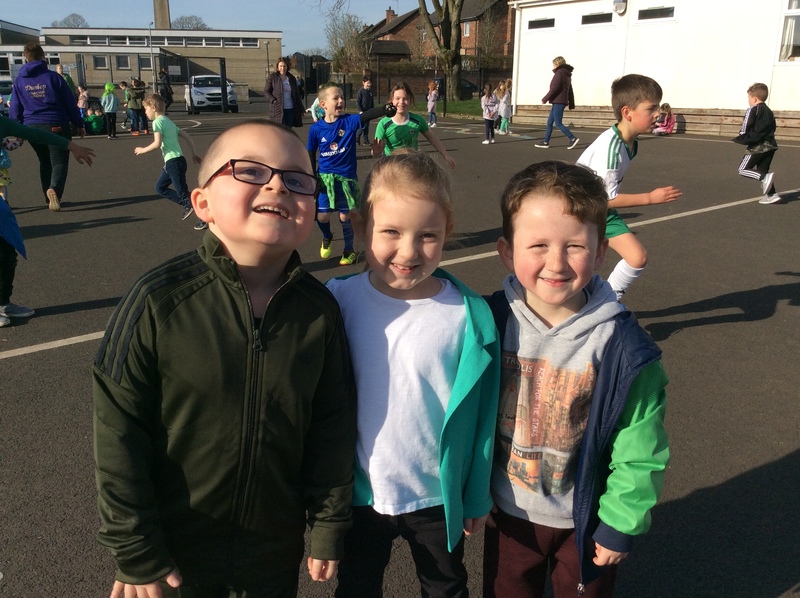 The children had so much fun and we raised awareness of how important it is to keep our community clean and tidy. 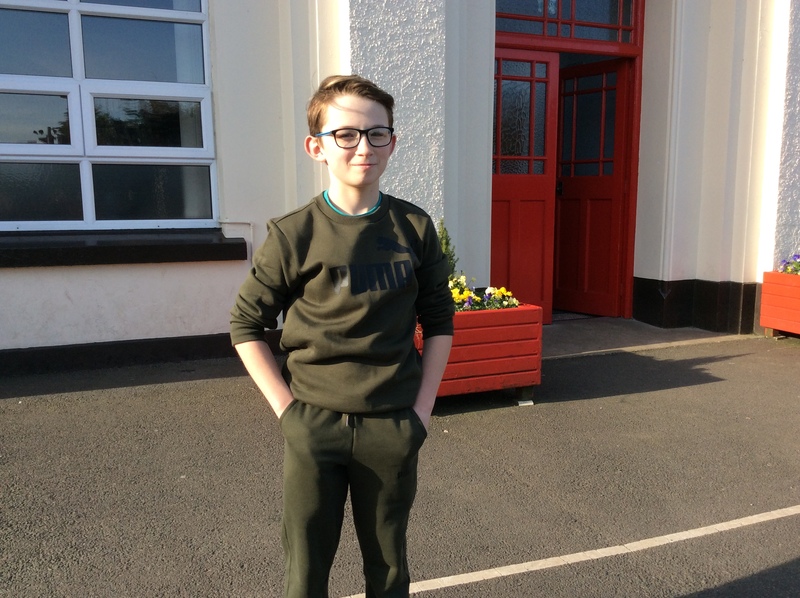 Buick were invited to take part in a very special project for The Garden Show NI by Mid and East Antrim Council. Some of the children designed and made mosaic tiles which were added to the central feature of the display garden. 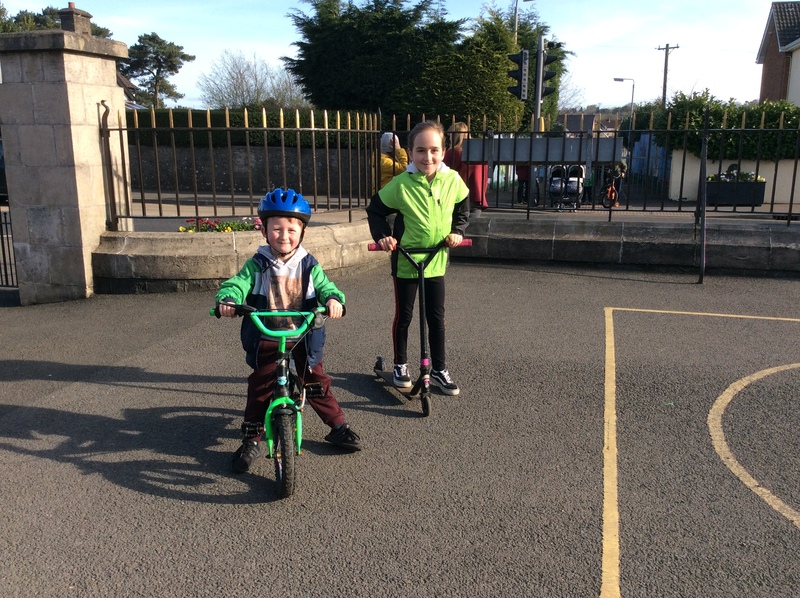 We took part in The Big Pedal. This happens in schools all over the UK. We came up with a Superhero theme for ours. We even won a prize in a competition run by Sustrans for ‘Best Photograph’. You may have noticed the wonderful wellies at our front door. Mr Fleck drilled holes in the bottom of each welly. Our Eco Club then layered small stones and compost before planting flowers in them. 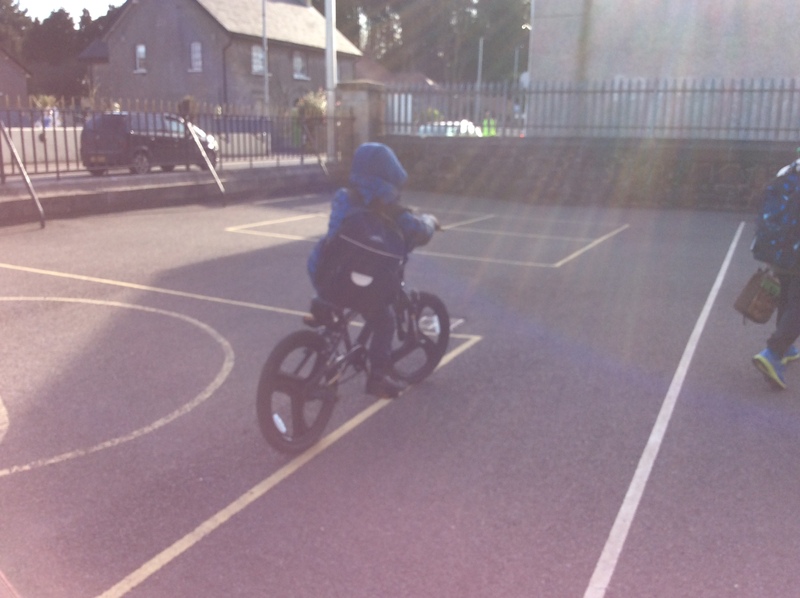 Johnny from Sustrans came in to visit some of our P1 children for ‘Ditch the Stabilisers’. 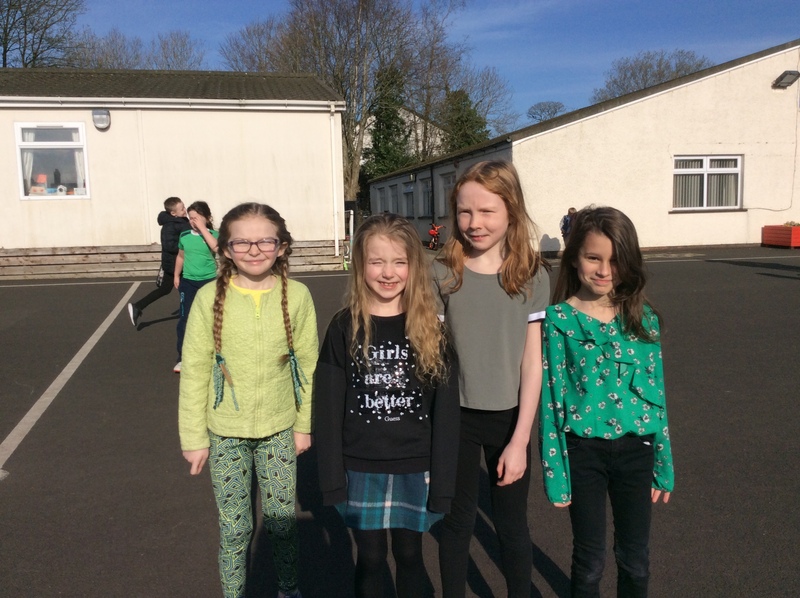 The Eco Committee came up with Recycling Rules for our class paper bins. This was shared with each class and is displayed as a guide to remind us! The Eco Club made bird feeders and crafts from recycled materials. Then they sold them at their very own stall at the Spring Fair! 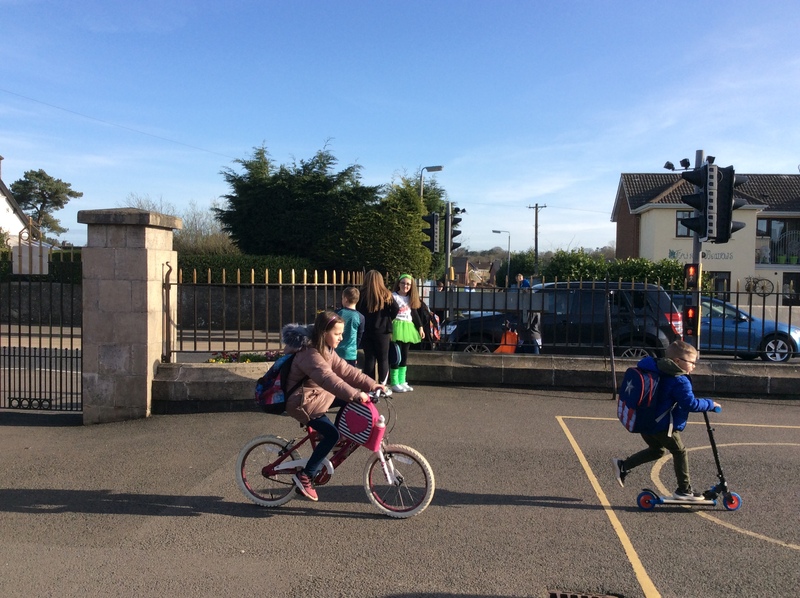 We have partnered with Sustrans to promote active travel in our school. Our first event was ‘Ditch the Dark Day’. Remember… Be Bright! Be Seen! 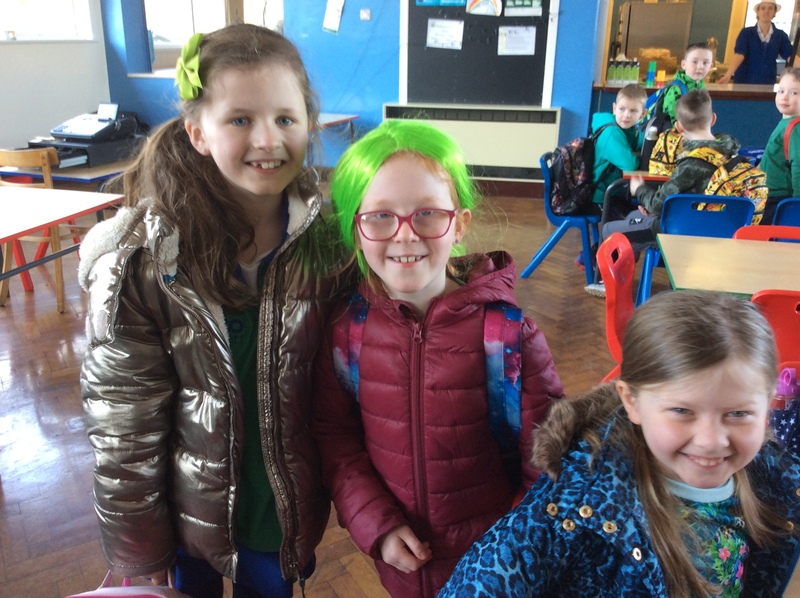 Each month our Eco Club meet after school to take part in lots of fun activities. We have planted daffodils and crocuses in our flower beds and around some of the trees.